RACC, the largest automobile club in Spain with around 1 million members, in conjunction with the Zurich Insurance company has carried out a study using our Bettair® air quality monitors. A reported 82% of people who practice sports in Spain said they do so to stay healthy. Therefore, the declining quality of the air they breathe in as they work out is of special concern to them. A recent study carried out by RACC and Zurich Insurance company aimed to apply a novel methodology to track the levels of pollution at various locations throughout the city at different times and over multiple days. The main goal was to recommend when and where are the healthiest places to practice sports. 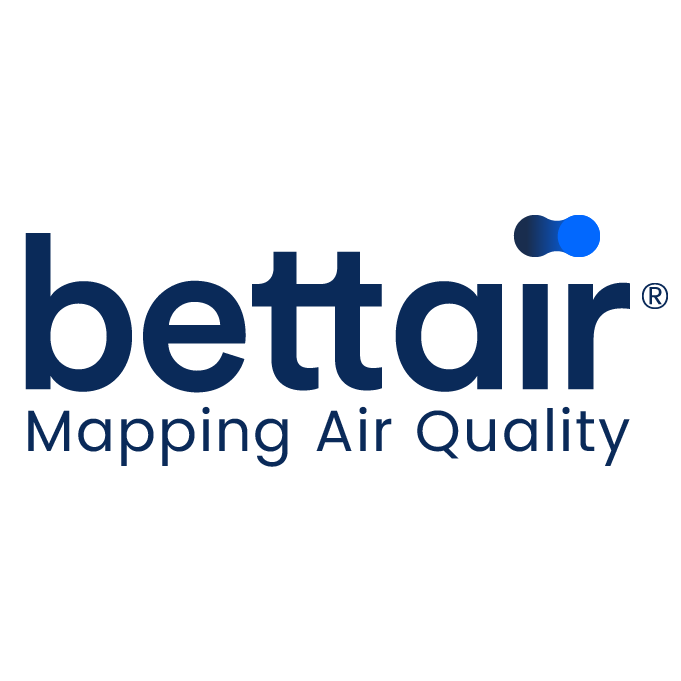 As a collaborator of this study, Bettair® air quality monitors were attached to streetlamps at multiple locations in the five Spanish cities that participated in the study: Barcelona, Madrid, Sevilla, Malaga and Donostia. Bettair®’s technology helped to identify the cleanest areas and the most convenient times of the day to go to running. The study measured NO2 and particulate matter and mapped their evolution over the course of the day. The measurements were taken on-sight and were overseen by RACC personnel. The team rode to the multiple measurement locations throughout the participating cities on shared mobility vehicles. The study concluded that depending on the location and time of day, a runner’s exposure to air can be reduced by 6 to 10 fold. A key recommendation that came out of this study was that cities should install a large deployment of air quality measuring points and provide the information to residents through an app. Thus, the residents can easily understand the concentration of different pollutants and make informed decisions about when and where to work out.